Virtualization and Linux Systems Admin with experience supporting and deploying ESX, ESXi, Red Hat, CentOS, Ubuntu, Debian and XenServer distributions. 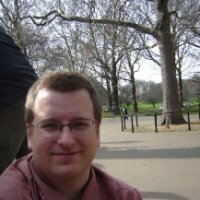 Currently an Infrastructure Analyst - Virtualization at John Deere. Teaches you about the awk language and how you can use it effectively. 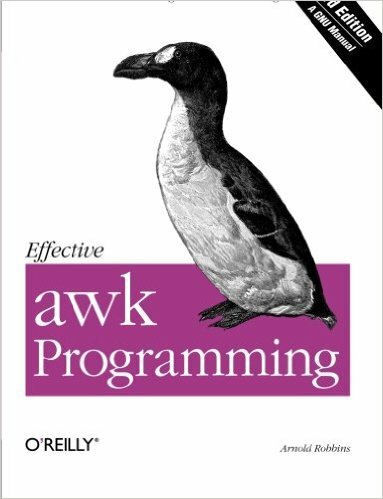 Also describes gawk, the GNU implementation of awk.